Succession: Have you had 'the conversation'? Farmers have been encouraged to take the plunge and address the difficult subject of what will happen to their business when they are no longer around. With research showing only 40 per cent of farmers have effective succession plans in place, NFU Mutual has launched a new campaign to help break the taboo and ‘start the ball rolling’. Sean McCann, chartered financial planner at NFU Mutual, said succession planning was a topic many farmers knew they needed to talk about, but finding the right time was often difficult. He said: “A succession plan can play a big part in securing the future of the family farm. The issue has led to the launch of the Mutual’s Succession Sunday initiative, which will run on Sunday (May 29). Mr McCann said it would provide members of farming families with the opportunity to get together to listen to each family member’s ideas for the business. Last year, Defra released results of a farm business survey which revealed only one in three farm businesses have a nominated successor. 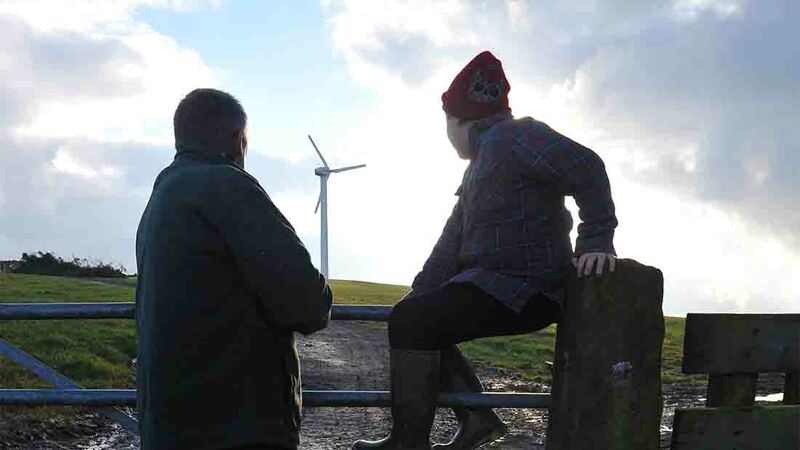 Leading agricultural expert Professor Matt Lobley suggested one reason why farmers may be reluctant to discuss succession with their families was that it required ‘facing up to one’s own mortality’. Prof Lobley said: “Planning for succession is an investment in the future of the farm and the future of the family. "It requires facing up to one’s own mortality and can also involve difficult conversations, which are often easy to avoid but are vital to begin the process." “Succession planning isn’t just about the transfer of assets such as land and stock but also intangible assets such as managerial skill and know-how. Starting the conversation of succession can be a daunting task, with many being unsure of how to approach the subject. Tom Downes, solicitor from Whittingham Riddell gave his top tips on how to tackle the discussion. Talk openly about what the business means to each family member - resist jumping to the decision-making stage straight away. Be clear that you are initiating these talks out of concern to ensure proper plans are in place and understood. Don’t wait until a time of crisis when making adequate plans may be too late and family members may not feel emotionally able to talk. Discuss wills before time runs out - By not communicating in lifetime, they seek to govern from the grave which is never possible. For more information about succession planning, check out our dedicated Intelligence Guide to ensuring you have the conversation early enough.